We are a friendly professional clinic established in 2002 located in the heart of West Wickham High Street providing the highest level of care. 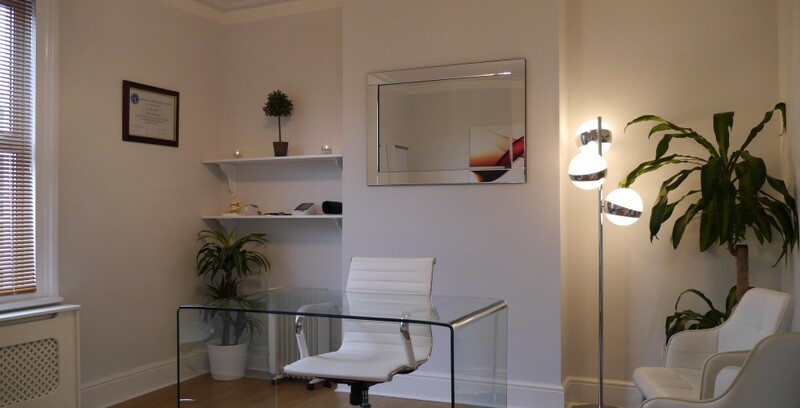 Bright and well appointed treatment rooms helping you feel relaxed from the start. We use the latest techniques in massage, mobilisation, joint manipualtion and exercise therapy to get you back on track. We can help guide you back to peak physical condition with your minor sports injury. Our team of osteopaths can help you get back in the game! We pride ourselves on excellent communication with other health professionals including physiotherapists, GP's and consultants to give the right diagnosis and treatment. Welcome to West Wickham Osteopaths founded in 2002 by GOsC Registered Osteopath Lee Wilson. We are a friendly and professional clinic providing the highest quality osteopathic care. Patients travel to us from West Wickham, Bromley, Beckenham, Biggin Hill, Hayes, Shirley and Croydon. Our team can help you with back pain, neck pain, sciatica, minor sports injuries, and many other problems. We can help you find the root cause of your problem with private MRI imaging and help from your GP if appropriate. The clinic works alongside an experienced team of physiotherapists and massage therapists giving our patients a multidisciplinary approach when necessary. We use the latest techniques in massage, joint mobilisation/manipulation and exercise therapy to help you recover from your injury. Situated in the heart of West Wickham high street, we are located between Lloyds Pharmacy and Party Chic, inside the Artemis Clinic. Parking is available directly opposite in the main high street car park behind Carpet Right. All our rooms are modern, air-conditioned, spacious with large windows and high ceilings providing a welcoming and relaxing environment. We open late evenings to allow commuters from London and the surrounding areas, to have treatment without taking time out of their busy working day. 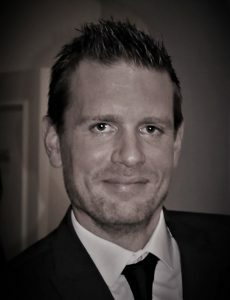 The clinic is run by Principal Osteopath Lee Wilson a former pupil of Trinity School, Croydon who trained at the British College of Osteopathic Medicine, London. Lee has spent a number of years helping elite sports people and has represented Kent in squash and Croydon Harriers in track running. For those more complicated conditions we are now able to provide fast and affordable MRI scanning by referring our patients to Vista Diagnostics. Situated just outside Waterloo Station this state of the art service provides our patients with “Gold Standard” diagnostic capabilities. Click here for more details @ Vista Diagnostics. We have modern and spacious rooms throughout. We are open late, ideal for London commuters. West Wickham High Street location with easy parking opposite. Osteopath treatment tailored for your injury. Osteopath treatment for back pain/low back pain can be very beneficial and help relieve pain from trapped nerves/sciatica. 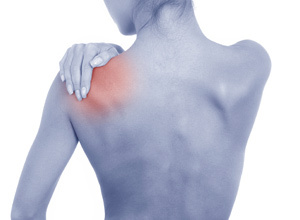 Osteopath treatment for shoulder pain can help relieve pain and get the movement back into your shoulder again. 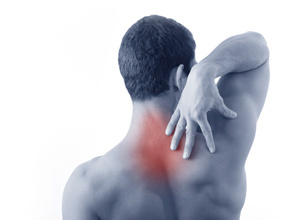 Osteopathic treatment for neck pain can be very beneficial for recovery from most neck conditions. 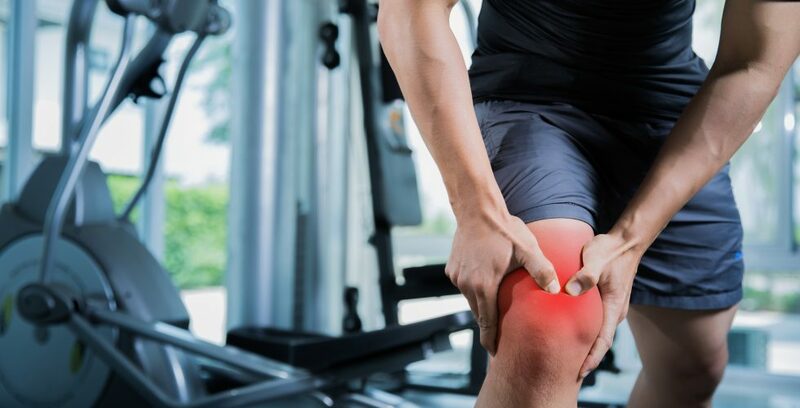 Osteopath treatment for sports injuries can be very beneficial for the recovery of most minor injuries relating to sport. I was recommended to Lee about 8 years ago after encountering severe back problems following some rod work to clear my drain. After several sessions Lee got to the cause of the problem and sorted me out. I now go to see him on a regular basis about every 4 weeks for a check over/routine maintenance. Lee has a very pleasant manner and is very easy to talk to. He has a wealth of knowledge and expertise and I am always treated with care and understanding. The practice offers a welcome and relaxing environment, as well as being conveniently located. I have often recommend Lee to friends and have no hesitation to continue to do so. My lower back problem started after purchasing a lovely, although not very sensible new car! I was recommended to Lee by my Doctor. I'm so glad she sent me to him. He quickly diagnosed a bulging disc and worked miracles on it! The pain was intense and debilitating and after only a few sessions with Lee, I was pain free. I continue to have regular check ups with him to keep everything in check. I would highly recommend Lee to anyone suffering with back pain or the like. His professionalism and caring attitude is second to none. After a frustrating year of seeing various professionals about a knee injury that has left me unable to run, I decided to try the West Wickham Osteopathic Practice. Lee very quickly encouraged me to fully explore the extent of the damage by the way of an MRI scan and having now seen a surgeon I fully understand what the issue is and what is required to resolve it. 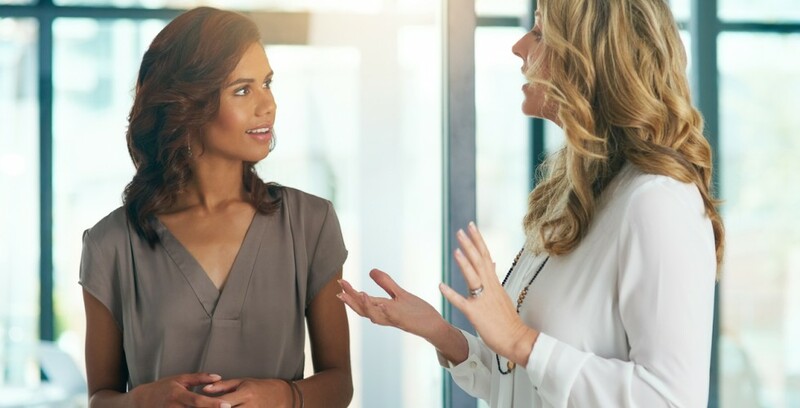 "Lee is professional and fully committed to finding the root cause of an issue, rather than just simply treating the symptoms. I couldn't recommend him more highly and will continue to use him for my rehabilitation." I first saw Lee when my lower back pain flared up and he was professional, reassuring and swiftly treated it to bring my back problem under control. I now see him every 6-8 weeks for ongoing upper back and shoulder problems. The treatment I receive is excellent and effective. I have recommended the practice to friends as well. I have been treated by Lee Wilson at the West Wickham Osteopathic Practice for several years and his treatment has dramatically helped my migraines by keeping my neck and shoulders in good health. I would definitely recommend the practice. I have attended the West Wickham Osteopathic Practice regularly for the past 10 years and I am always treated with care, understanding, expertise, attention to detail and excellent knowledge regarding my complex needs. Lee Wilson helps me keep as mobile and as pain free as possible. I continue to recommend the practice to friends and they have also been very pleased and satisfied with the service they receive.